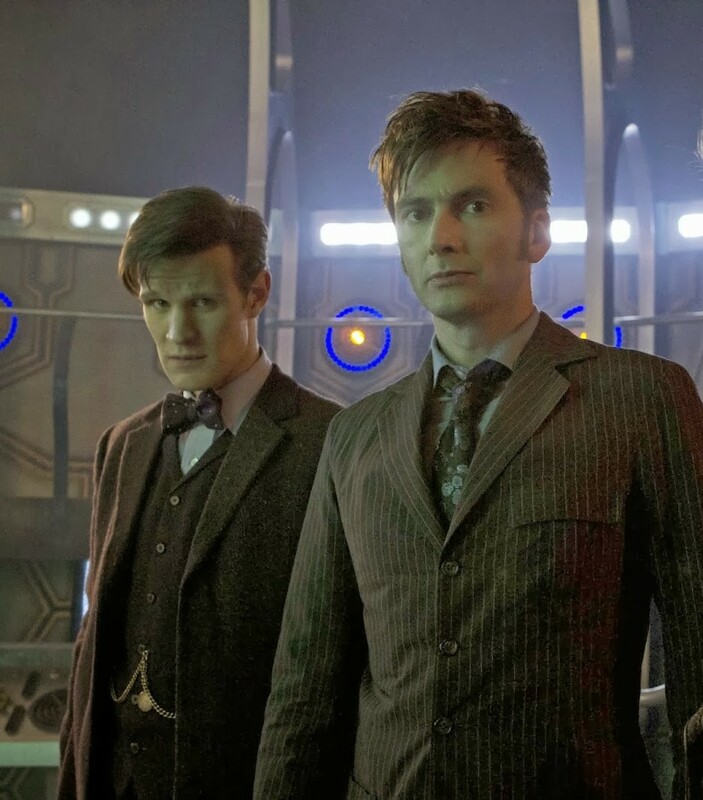 When the DOCTOR WHO anniversary story, “The Day of the Doctor” is released on DVD, there will be even more Matt Smith and David Tennant material to love: a mini episode called “The Night of the Doctor,” with a running time of 6:54 has been approved for inclusion on the home release. The question now is, will we see this material before the home release, which is slated for Dec. 2? And if we do get to see it, then when? I’m thinking that a very good place for that mini episode to air would be the annual Children in Need special. It airs on Nov. 15, just a week before the actual Nov. 23 anniversary itself, so the timing would be perfect. ETA: Hang on! This just in! Another mini episode, this one titled “The Last Day” and clocking in at 3:57 has ben announced! So that’s two mini eps related to “The Day of the Doctor”! No official word on when either one will air. Ice Warriors To Be Reanimated — via Animation! 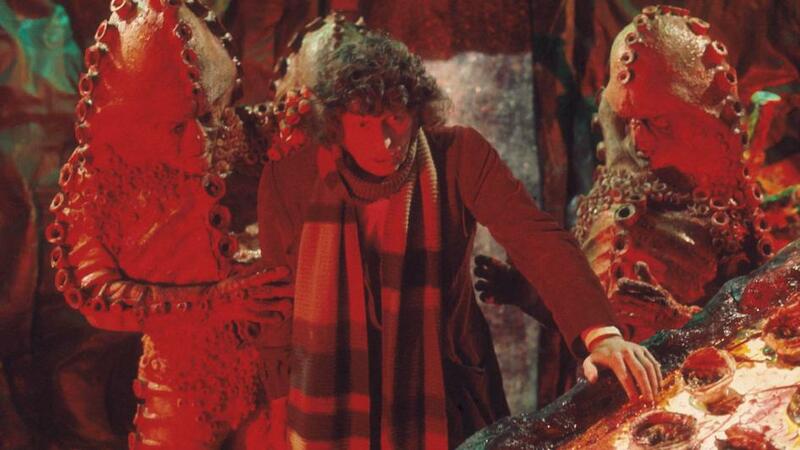 When the classic DOCTOR WHO story “The Ice Warriors” is released on DVD this Aug. 26, fans will see the whole story — including the missing episodes two and three! How? Via the magic of animation, of course. Several classic stories with missing chapters have been reconstructed using new animation drawn to match existing sound recordings (the recent “The Reign of Terror” being the latest). And now Patrick Troughton and the Martian lizards are getting the animated treatment. Inconceivable! The Princess Bride Turns 25! Difficult as it may be to believe, it’s true: Just as surely as the R.O.U.S. 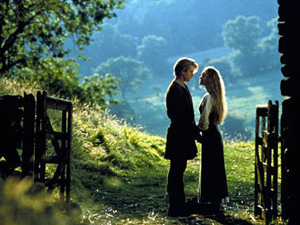 do exist, The Princess Bride was released in 1987, and that remarkable event is marked with today’s 25th anniversary Blu-ray release of Rob Reiner’s all-time classic love story. Filled with action, adventure, a beautiful heroine, stalwart heroes, contemptible villains, a real-life giant and silly, colorful characters of every stripe, The Princess Bride is a fairy tale that can be enjoyed by everyone — even if there is a bit of (hide your eyes, boys) kissing. In a framing sequence, a Grandfather (Peter Falk) reads a story to his ill Grandson (Fred Savage) about a fairy-tale world, wherein the beautiful Buttercup (Robin Wright) lives on a farm with her childhood friend, Westley (Cary Elwes), until he goes to sea and is drowned. Distraught, Buttercup accepts the proposal of the sinister Prince Humperdinck (Chris Sarandon), who decides she is of more political use dead than alive, so he orders three rogues to kill her: the brainy Vizzini (Wallace Shawn, in the role of his life), swordsman Inigo Montoya (Mandy Patinkin) — who is actually more interested in revenge against the six-fingered man who killed his father than kidnapping — and the giant Fezzik (played the late André the Giant). The trio instead kidnaps Buttercup — and find themselves followed by the legendary Dread Pirate Roberts. One by one the masked Roberts defeats the rogues and then flees with Buttercup, who eventually deduces that Roberts is the presumed-dead Westley in disguise. When Buttercup is recaptured and Westley is tortured to death by the prince’s six-fingered associate, Count Rugen (Christopher Guest), it’s up to the reformed Fezzik, Inigo and a (mostly) dead Westley to prevent her from being married to Humperdinck. But to do that, they’re gonna need a miracle — Miracle Max (Billy Crystal), in fact! The script, by William Goldman from his own novel, is airtight and razor-sharp, packed with more quotable lines than should be able to fit in a 98-minute movie. This film is essentially perfect, from the wonderful cast (even in bit parts) to the music to the sensitive but not sentimental direction by Reiner. And now we can get a nice clean transfer on Blu-ray. Perhaps the highlight of the package is “The Princess Bride: The Untold Tales,” which features behind-the-scenes clips from stars Wright, Patinkin, Savage, Sarandon and Guest.